“Uh, Mom? Why are you taking pictures of the chicken?” asked my son. Isn’t he the sweetest boy? I should tell you about all the times he was little, and he’d walk past the kitchen and cry out, “EWW! What smells so bad in here? !” with absolute horror. So, you know, balance. 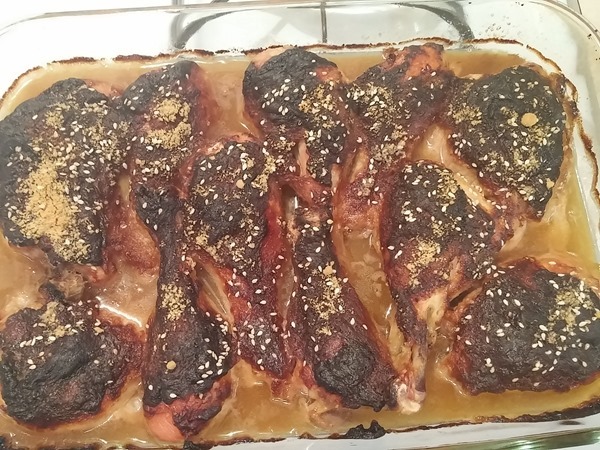 Anyway, this is my son’s favorite “mom-made” chicken dish. Start with ordinary chicken. You can use whatever kind of chicken floats your boat – white meat, dark meat, skinless, skin on, boneless, bone-in – doesn’t matter. I have about 4 pounds all together in this photo. Then, the tweaking. 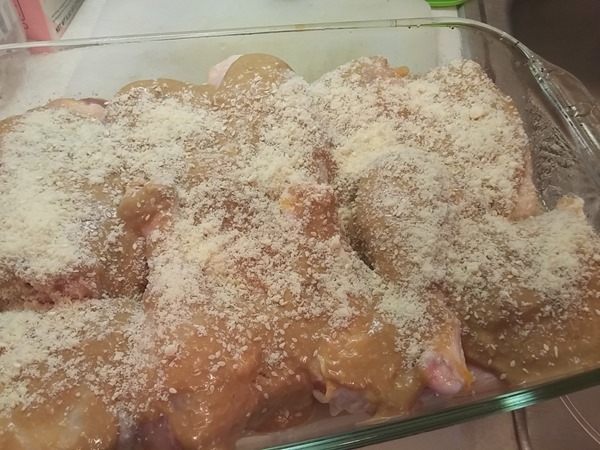 I think, many years ago, I saw a recipe from Kraft for parmesan chicken, and decided to play with it. What I love about this recipe is that it’s so versatile. There are so many different kinds of marinade sauces out there and you have so many options! So, you can have chicken on a regular basis but have a different chicken dinner every time simply by changing out the one sauce. I confess, I don’t measure. For roughly 4 lbs of chicken I use 4 blobs of the Miracle Whip. It’s at least half a cup, I’m sure. Then I add about a quarter bottle of the marinade sauce. Perhaps 3-4 oz. Lastly, I dump in about a quarter cup of parmesan. 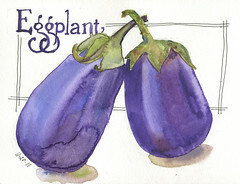 I should add, at this point, you could put in whatever herbs and spices your heart desires, if you wanted. 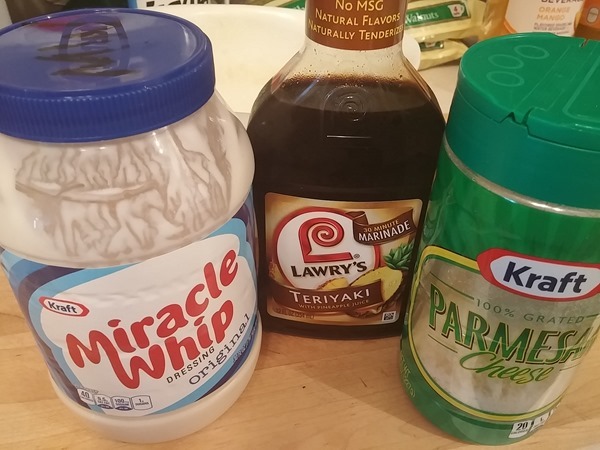 Heck, you could skip the marinade all together and just use the Miracle Whip and the parmesan and add all kinds of different flavorings – let your imagination run! Use cayenne for a southwest flavor, or maybe some mustard and honey for a spicy sweet taste – I’ve used mustard instead of the marinade and it turns out really well, too. I like Gulden’s for that. A dijon would be cool. Ooh, even crushed pineapple for a Hawaiian flair! I hadn’t thought of that before. Mix it up and glop it on the chicken. It will be thick, like a paste, so I just use the back of the spoon to kind of smooth it over the pieces. As a finishing touch and to help aid browning, I sprinkle some more parmesan over everything, and when I have them on hand, I also sprinkle some sesame seeds over the whole thing too. Those don’t show up in this image. But you can see them here! Golden brown and delicious. You could also add some chopped nuts, maybe sunflower seeds, almost any kind of herb – rosemary, parsley, lemon or orange zest. This is great with rice, potatoes, even noodles would go really well with this. Add a nice salad or vegetable and you’ve got dinner. 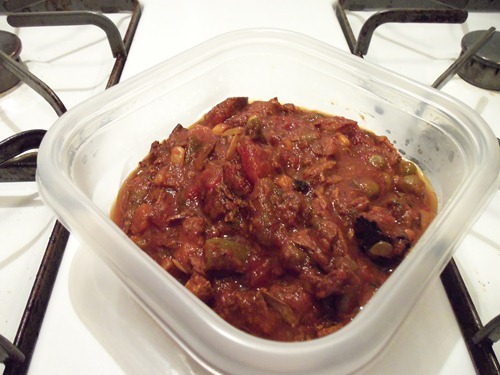 This takes about 10 minutes to slap together, and I bake it at 350 for 2 hours, or 375 for 90 min, you could go 325 for 2 and a half hours, too – it will work with pretty much whatever time you need it to. It’s easy, fast, versatile, and budget friendly for the win. I was experimenting again! I had some leftover chicken from my Roast Chicken* and was trying to think of something to do with it, that was also low-carb / Atkins friendly. A partial bag of frozen yellow squash. I threw it all together in a skillet, but realized it still needed something. After my husband got home, we figured that some tomatoes would help. So I bagged up dinner, stuck it in the fridge and a couple of days later we made it to the store. I tossed everything in my crock pot, and let it simmer overnight. It actually turned out pretty good! We had it on low-carb tortillas, but I put it over rice for the kids. I think it would also go really well over any kind of noodle – spaghetti, macaroni, etc. I also topped it with some shredded Monterey Jack/Cheddar cheese combo we found at the store. So, no beans and no chili sauce or powder, but it still had a chili sort of flavor. According to my husband. I got a few leftovers cleared out of the fridge in the process too. 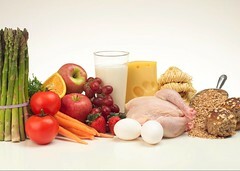 *Actually, you can use any leftover chicken, or fresh chicken cooked, and cut into small pieces. Just be sure to remove any remaining skin. So, there I stood in the kitchen, staring at the chicken breasts I’d thawed a couple of days ago. What to do, what to do? I found: tomatoes that needed to be used soon; a little can of tomato paste; a jar of mayo that needed that last bit used up; and some mozzarella cheese that wasn’t so great for snacking but would be good for cooking. 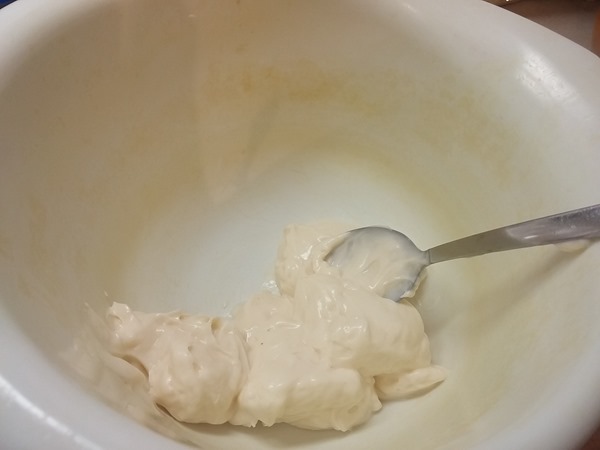 I mixed the tomato paste with some mayo, roughly equal parts, maybe more mayo than tomato paste. 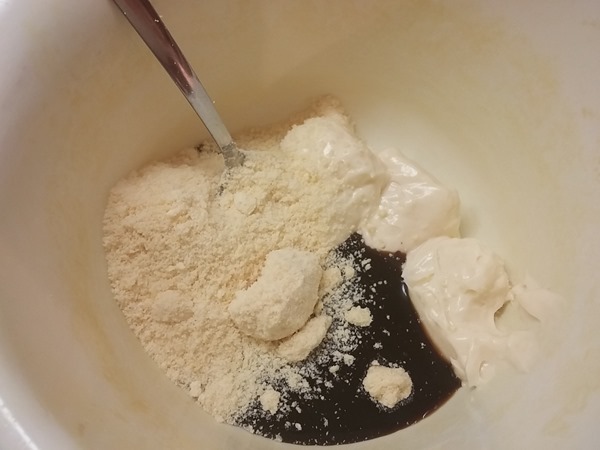 Added some cream, just a splash to make mixing easier. To that I added a hint of garlic, some parsley, and some basil. I spooned that over the chicken, put slices of tomato on top, topped that with slices of mozzarella, and then generously topped the whole thing off with parmesan. It turned out pretty well. I think you could substitute the mayo with cottage cheese, ricotta, even sour cream. I just happened to have mayo on hand. And certainly you could add more herbs if you wanted a stronger Italian flavor. Plus, it’s Atkins (low carb) friendly. 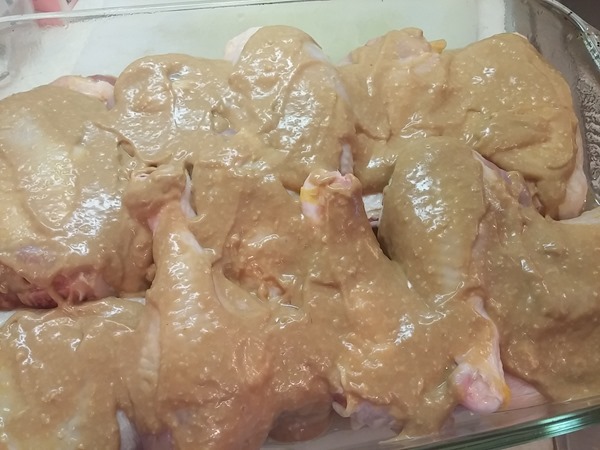 I picked up one of those 5 lb packages of chicken thighs on sale. Already on hand was a big jug of honey – the economy size from Walmart. It never goes bad! 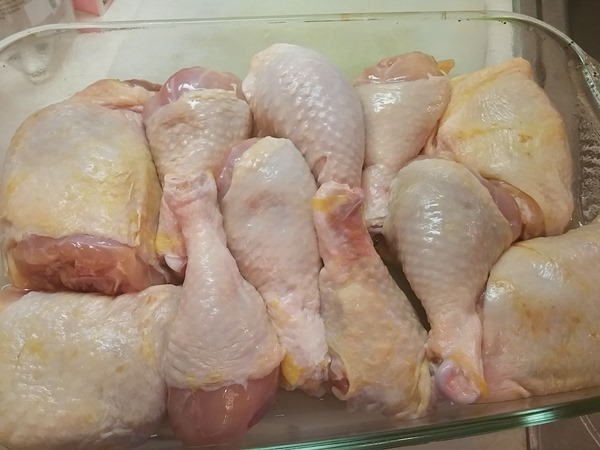 After I washed and patted the thighs dry, I put them in a 9×13 glass baking dish. 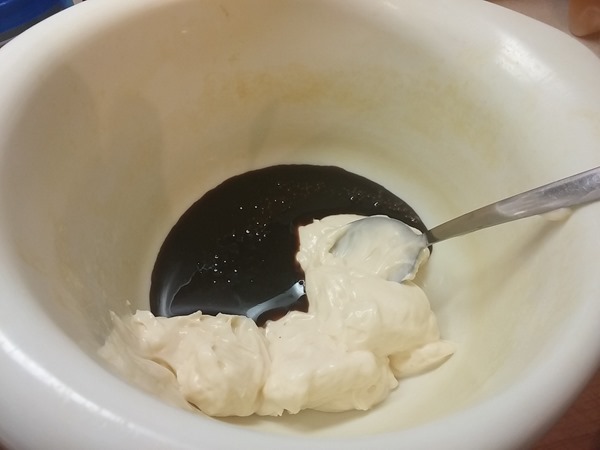 In a medium bowl I mixed about 1/3 to 1/2 cup of honey, roughly a 1/4 cup of mustard, and approximately half a cup of soft butter spread. I use Country Crock because it’s pretty soft and still has a decent buttery flavor. And it doesn’t burn as quickly as real butter. Things are already dicey with the honey, right? So I mixed those things up in a bowl, and then I added about a tablespoon of cumin. The mix looked almost like yellow curdled milk. I poured that over the chicken, making sure each piece was covered. I baked it at 325 for about 90 min, but if you’re not sure with the honey in there, you could probably bake it at 300 for 2 hours. I tend to prepare all the cold ingredients – everything but the chicken and pasta – and toss them into a big bowl and mix. I don’t add the chicken until it’s cooled to at least room temperature or I chill it in the fridge before adding. I rinse the pasta with cold water after cooking and let it drain really well so the dressings stick to it. So, the whole cut-up chicken was on sale and you bought some, but now you’re not sure what you want to do with it. I have something really easy and tasty. :) It takes only 10-20 min to prepare and you’re done. Rinse off the chicken and pat it dry with paper towels, then toss it into a big bowl. Pick out your favorite salad dressing. Pour about a half cup of dressing over the chicken, and with your big spatula or wooden spoon, mix until all the pieces are evenly coated. Place skin side up into a glass 10×13 baking dish and bake at 350° for 90-120 min. You can also pour some fresh dressing into a separate bowl and use as a dipping sauce if you want after the chicken is cooked. This has so many variations it’s not even funny, so you can always have something “new” even though it’s the same old chicken.